The Intex Aqua Amaze is among the most affordable octa-core phones in the market right now. 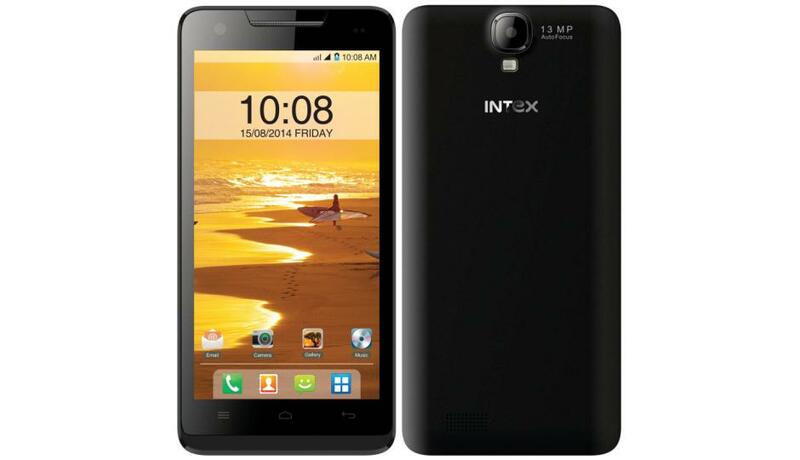 Intex has launched a new Android smartphone with octa-core processor. Called Intex Aqua Amaze, the new Intex smartphone is priced at Rs. 10,690. The Intex Aqua Amaze has a 5-inch IPS 720p display. The phone supports dual-SIM, runs Android 4.4.2 KitKat and is powered by a 1.4GHz MediaTek octa-core processor along with 1GB of RAM. It sports a 13MP rear camera with 5MP front-facing camera. For connectivity the smartphone supports dual-SIM, 3G, Wi-Fi and Bluetooth. The phone comes with 8GB built-in storage, expandable via microSD. The phone is powered by a 2000 mAh battery. 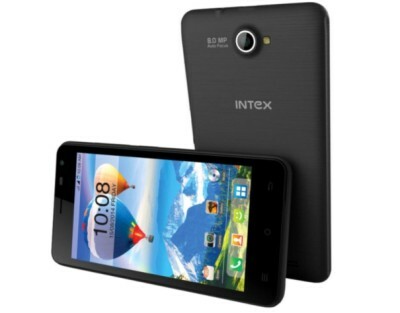 Intex earlier this year had launched the Aqua Octa, featuring 6-inch (720×1280 pixels) HD OGS (One-Glass Solution) IPS display, dual-SIM (GSM GSM) capability, Android 4.2 Jelly Bean, MediaTek’s MT6592 octa-core chipset clocked at 1.7GHz with 2GB of RAM. The new Intex Aqua Amaze will be competing against a range of budget octa-core phones in India such as the Karbonn Titanium Octane Plus, and the recently launched Micromax Canvas Knight Cameo and Canvas Nitro.